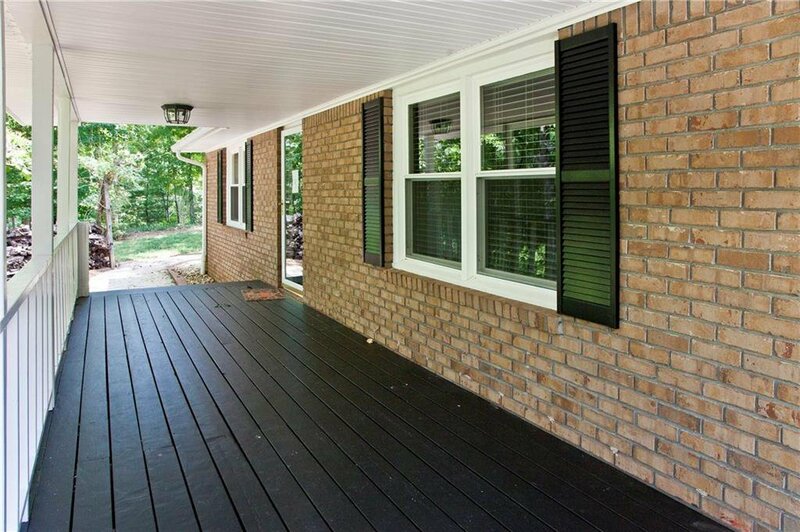 Updated ranch w/ rocking chair porch in desirable E. Cobb neighborhood! 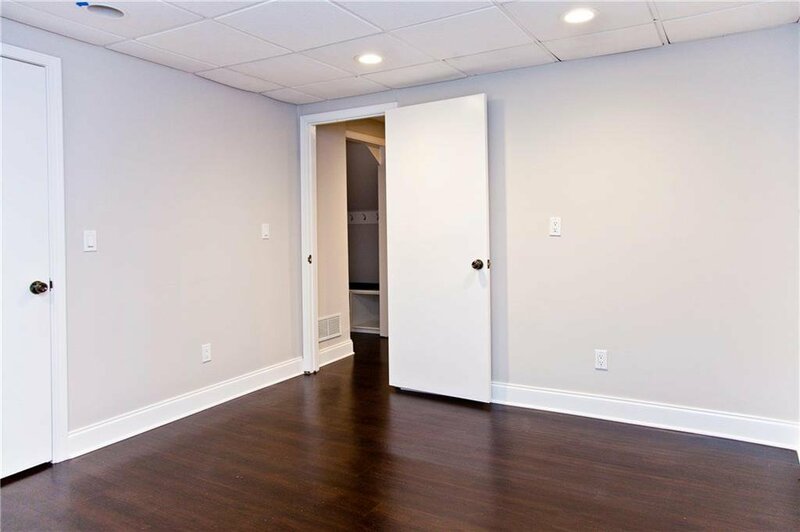 Main floor flows w/ hardwood floors and newly carpeted bdrms. 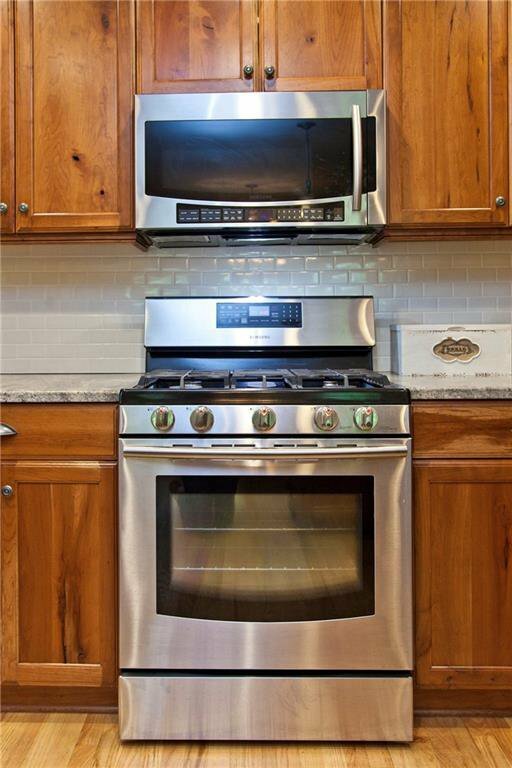 The stainless steel appliances, custom cabinets, and granite counters appeal to any chef. 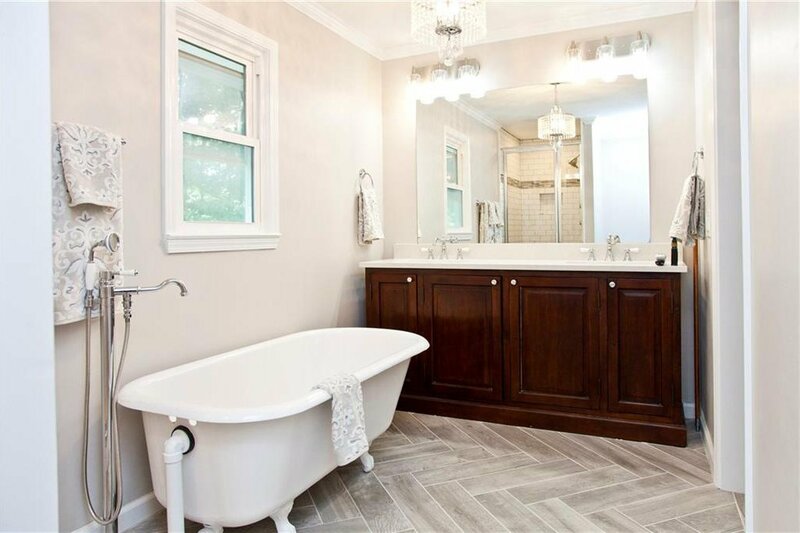 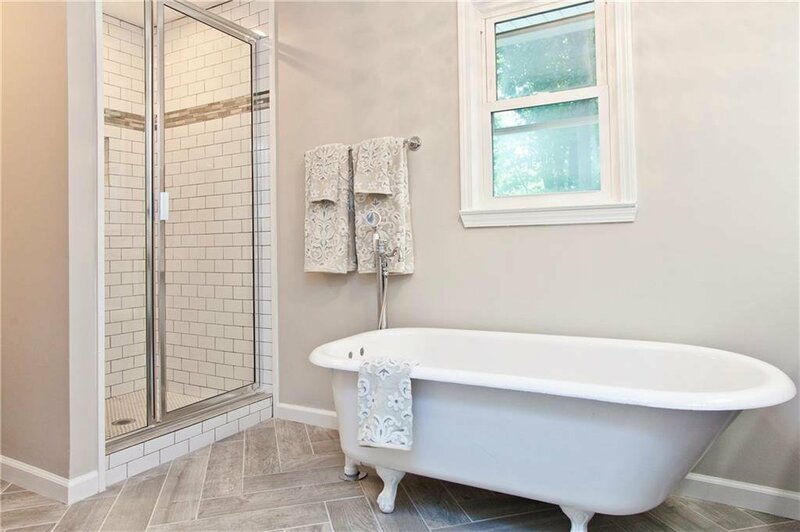 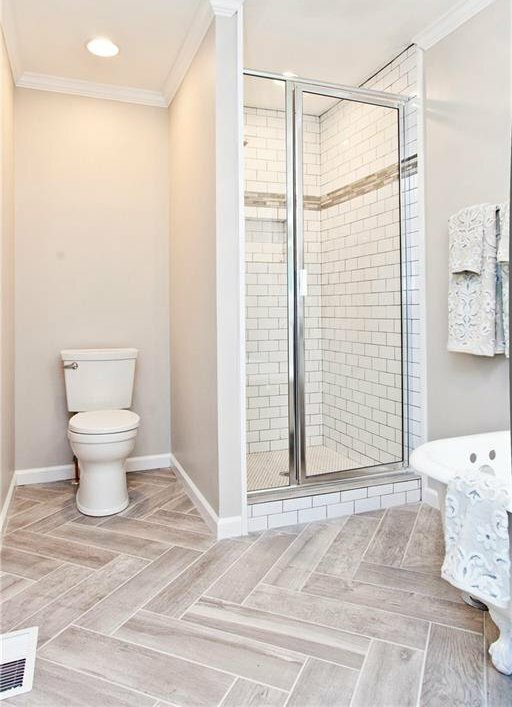 Main floor also features 3 bdrms and 2 luxurious baths. 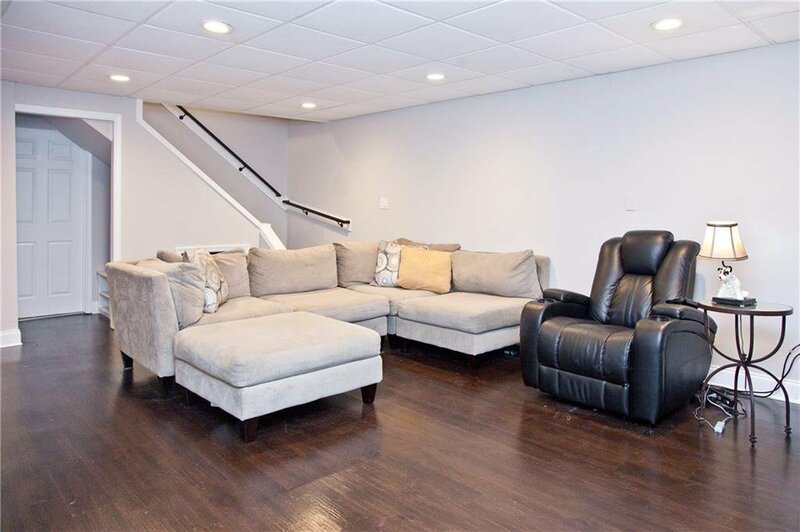 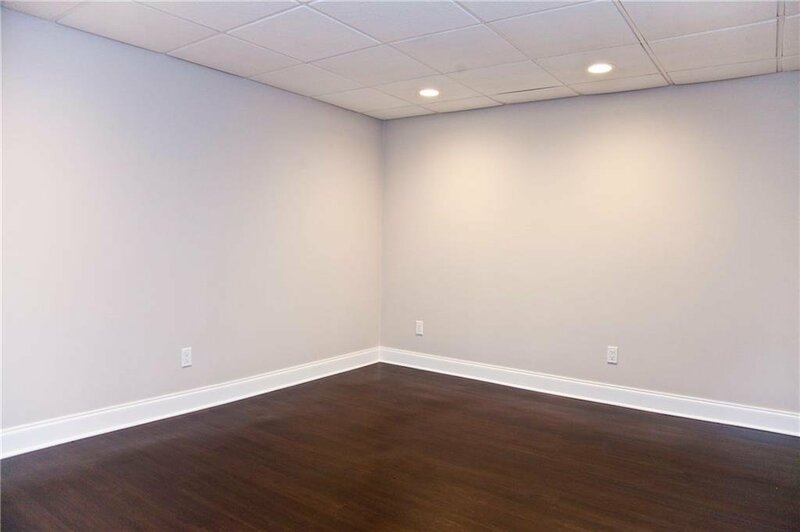 Finished basement boasts a large bonus rm, additional bdrm, and bath. 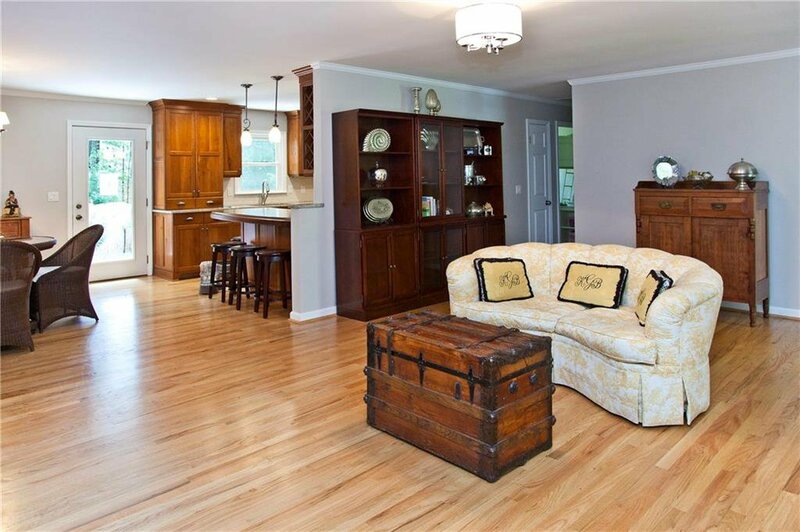 The large fenced backyard is an entertainer’s delight w/ raised garden beds and est. 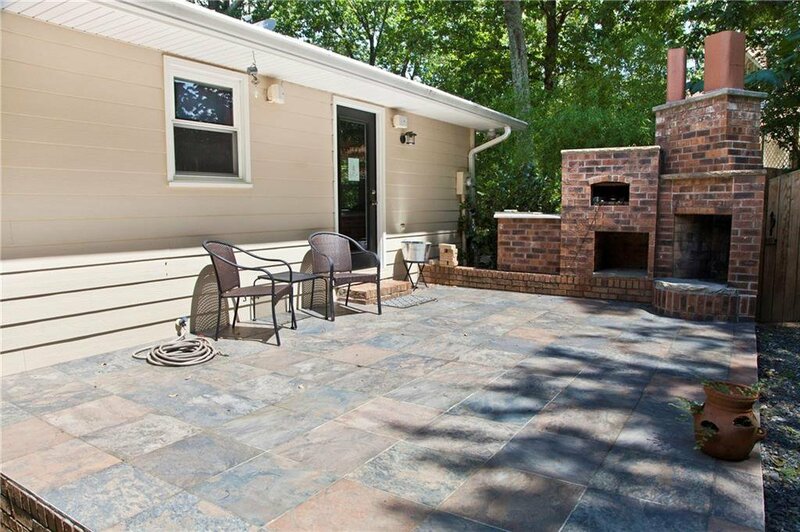 landscaping, masonry outdoor fireplace, and pizza oven. 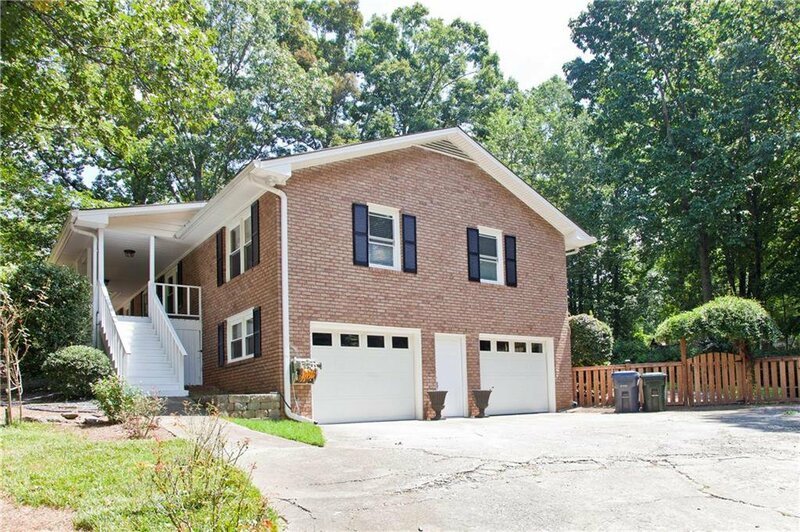 Don't miss your opportunity to feel as though you're living in a mountain retreat! 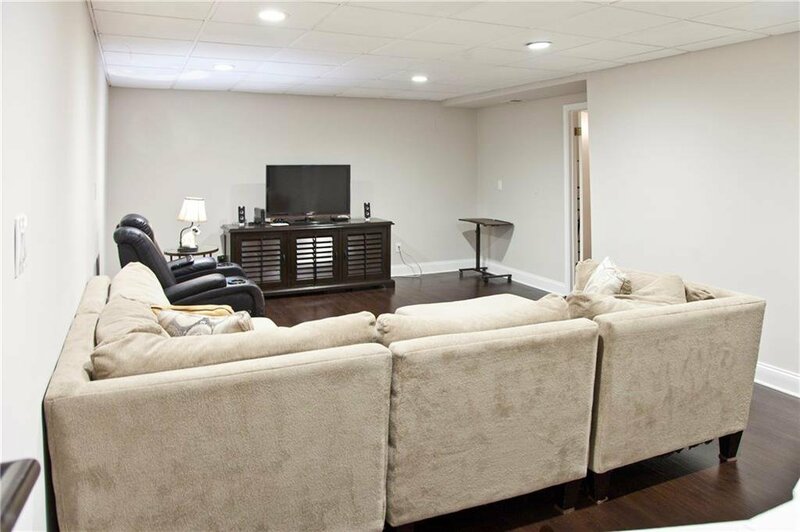 Listing courtesy of KELLER WILLIAMS REALTY CITYSIDE. 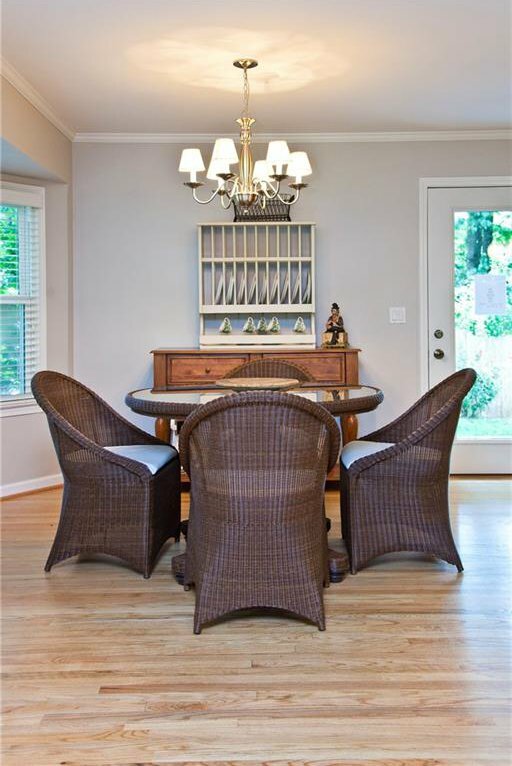 Selling Office: KELLER WILLIAMS REALTY METRO ATL.